My new planner for the academic year of 2015-2016 recently arrived and I am in love with it! There's nothing like having a new, blank planner to get me thinking about how I'm going to be so much more organized this school year than I have ever been before! As I've been setting it up, I realized that there is one thing that makes using a planner successful. 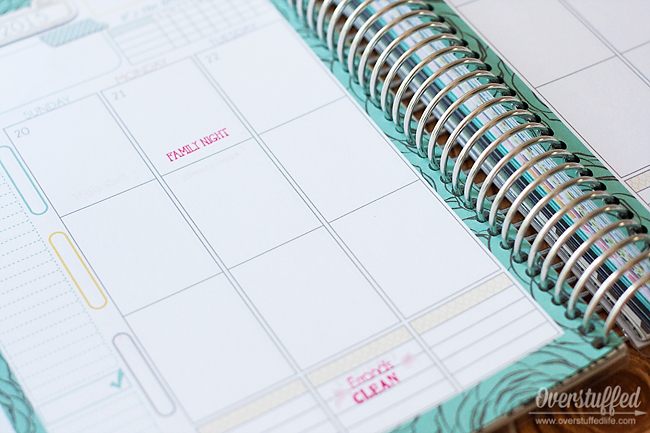 Just having a planner does not mean you will magically get to all your appointments or know what is going on in your life, no matter how cute and functional it is. Even looking at your planner often isn't going to help you much if you haven't written anything down in it. I know, you're all rolling your eyes at me right now. Of course you have to write things down in your planner. But do you do it way in advance, or at least as soon as you know about an event? Because I haven't always done that, and it's gotten me into lots of double-booking sorts of trouble over the course of my life. My big tip isn't so much writing it down as much as it is writing it down immediately. Sometimes that is easy. For instance, when you call to make a doctor's appointment you most likely have your planner open in front of you, so you do write it down right then and there. But what about when you get the school calendar for the year? What about those pesky recurring events that are the same every single week? Those are the ones most easily forgotten. Those are the ones that tend to get me in trouble with double-booking, because who can remember when the school arts night is when the last time you saw it in writing was six months ago? Certainly not me. That is what my planner is for. But I have to tell it about all of these events, first. Since school hasn't started yet, I don't actually have a ton of stuff to write in my planner for this year yet. I don't know any of the school events, I have no idea when my children's music lessons and other extra-curricular activities will be, and I don't know what my own teaching schedule will be like, either. As that information begins to trickle in, I will have many dates with my planner to make sure everything is recorded. 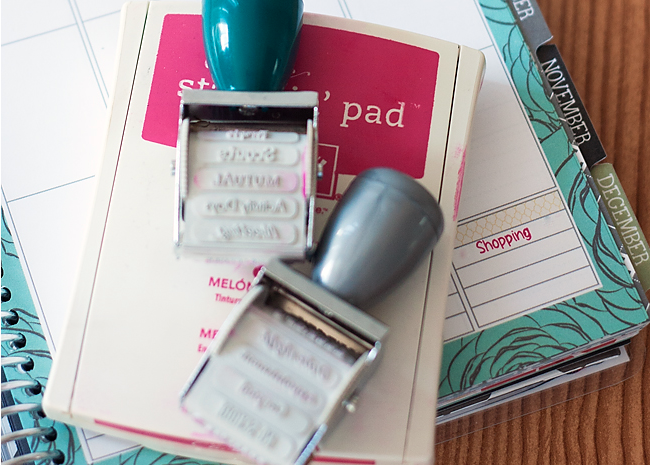 And I will be doing it with my new favorite planner stampers. 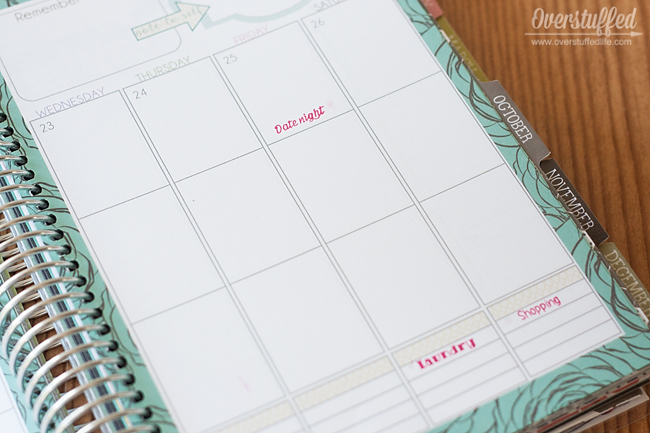 The company who makes my favorite Mom on the Go planners has several accessories to make planning easier. They have cute stickers, which I have used in the past, but they take a little too much time for me to use them consistently. I know lots of other people really love them, so if you know yourself to be a sticker person, you should definitely check them out. I'm really liking these stampers, though, because they make it easy to get recurring events written in your planner super fast. There are two different stampers available. 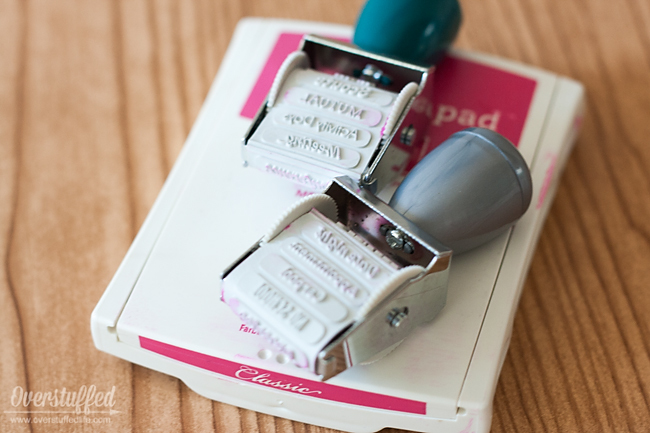 One is the LDS Stamper and the other is the Mom Stamper. 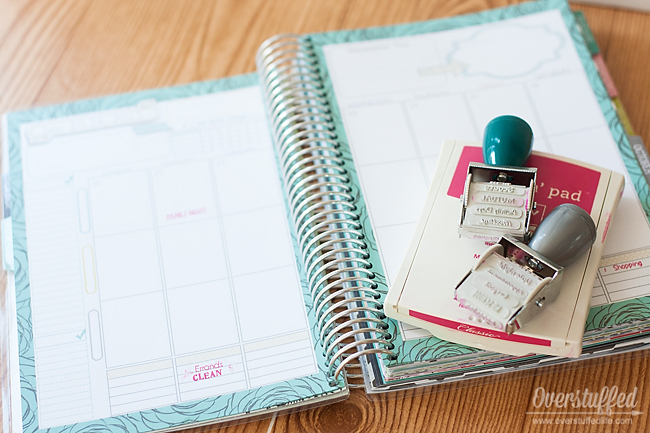 (You'll find both the stampers and the stickers under the accessories tab on the Mormon Mom Planner website.) I have both stampers and found the words on both of them to be quite versatile. For instance, the Mom Stamper has the word "practice" on it. While I have kids that participate in sports and I will use the stamper to note their sports practices, we are all musicians in this family, and practicing our instruments is a big deal. I'm even going to use it to set aside time for myself to practice, because my own practicing is always going out the window because I don't write it in my schedule. The LDS Stamper has the word "lesson" on it, which is great for when you have to teach a church lesson. But since my livelihood is teaching voice lessons, it will be excellent for noting when and who I teach, as well as when my children have their own music lessons. Hooray for not having to write the same words over and over and over again during planning sessions! It is so much quicker to just stamp them! Like I said earlier, I am in the early stages of setting up my planner for the year right now, so I've been using the stampers to put down the things I already know, and to make a bit of a household schedule for myself as well. I know that I will most likely be working all day Tuesday-Thursday, so I put my household chores on the days that I am home. I already know that every Monday night is Family Night, so I had fun stamping that all through the book. Same for Friday night Date Night with The Maestro. Now it is scheduled and I will be less tempted to schedule something else on top of it. I don't know if I can say the same about my Laundry and Cleaning schedules, but I will be more likely to do it if it is written in my planner. That I do know. My challenge to you? If you haven't entered all of the appointments and activities you already know about into your planner, do it now. I promise it will make your life so much easier! I can't wait to get the school calendar in September and sit down with my stampers and pens and get my life scheduled! 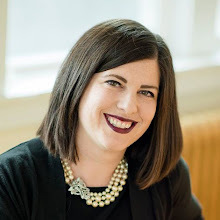 Don't forget to head over to the Mormon Mom Planner website (which sells planners for every woman, not just Mormon ones). 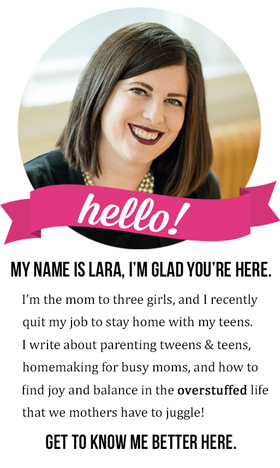 I have used both the Mormon Mom Planner and the Mom on the Go Planner and loved them both, but prefer the Mom on the Go. They also sell a Simple Planner for those who don't have children at home and don't need all the "mom" stuff in their planners. 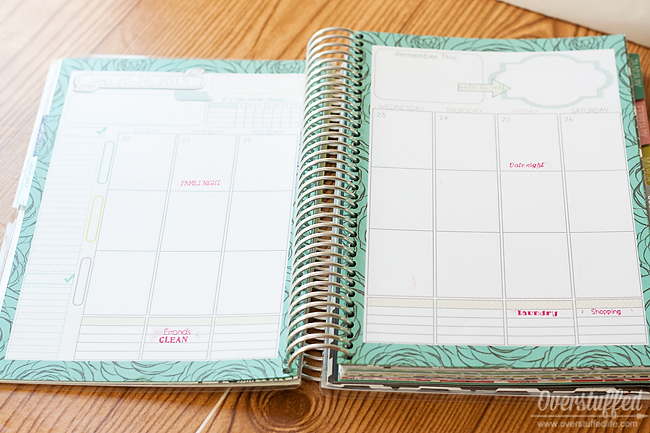 Read my review of the 2015 Mom on the Go Planner here: Why Everyone Should Use a Paper Planner. You'll see why it's my favorite. 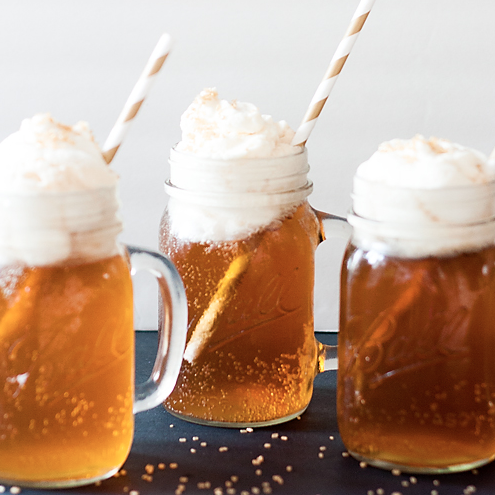 If you love planners as much as I do, you'll really love my Pinterest Board dedicated to Planners! 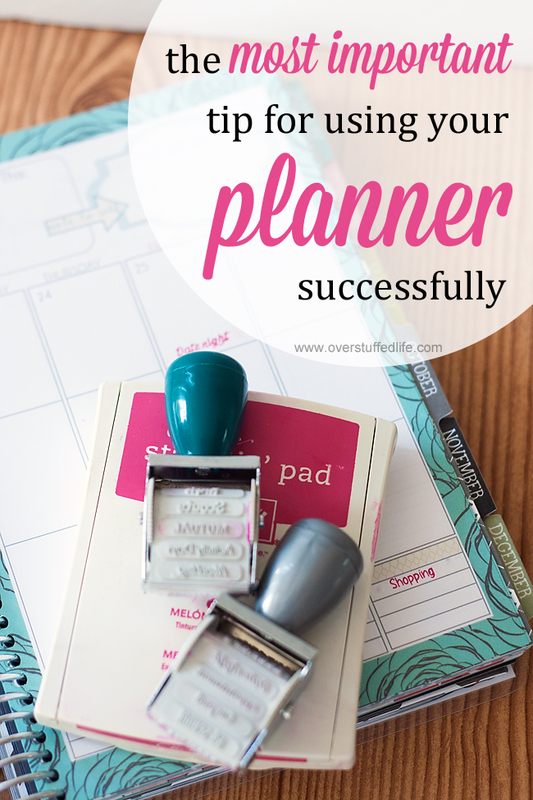 What's your best tip for using your planner successfully?